HomenewseventsStrive Consulting Atlanta Has Moved to Buckhead! 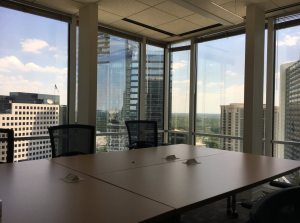 Strive Consulting Atlanta Has Moved to Buckhead! 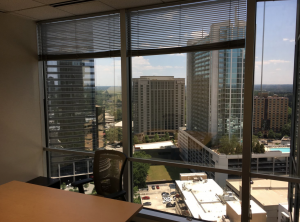 We are very excited to announce that Strive Consulting Atlanta has moved to a new office! Our new location is centrally located in the Buckhead area and the new address is: 3340 Peachtree Road NE, Suite 1920, Atlanta, GA 30326. Check out some photos below!